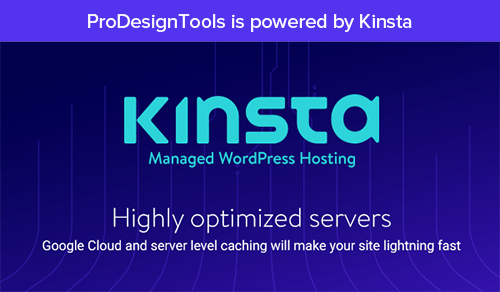 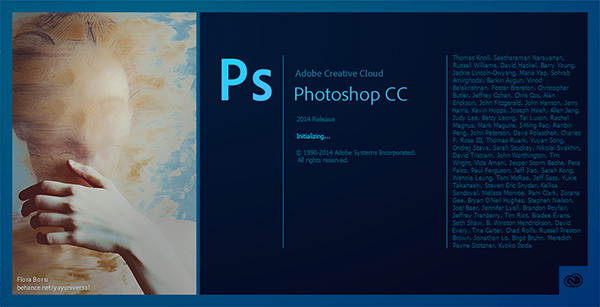 In other words, no matter which version of Photoshop you’ve used or tried in the past, everyone now gets a brand new free trial of the latest-and-greatest release of this core application. 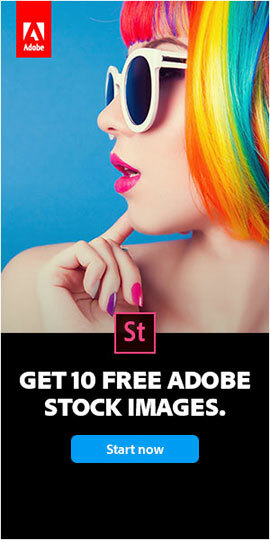 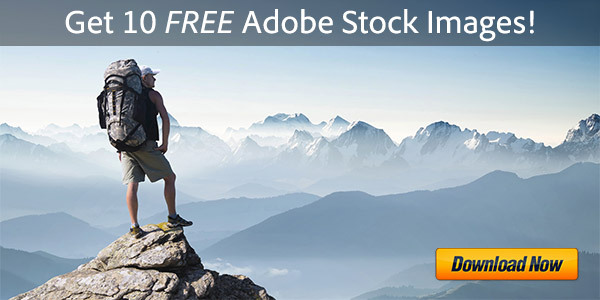 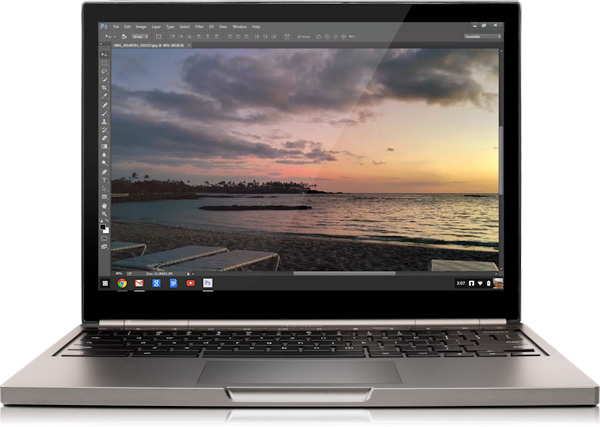 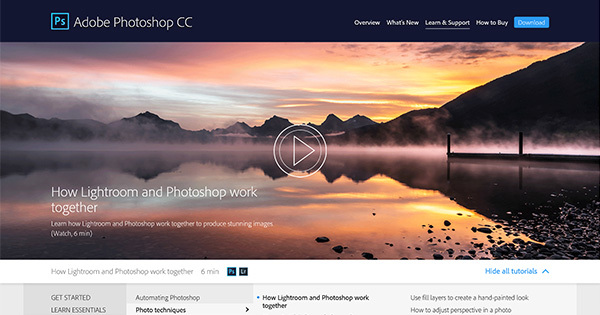 This will give all users a chance to check out the new Photoshop for themselves, at no cost. 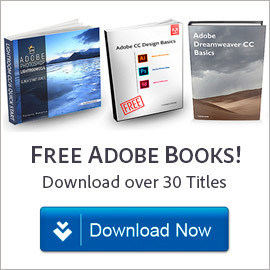 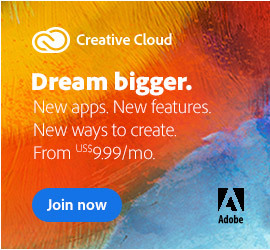 Of course, if you are already a Creative Cloud member, then these latest updates have already come to you auto­matically or whenever (as soon as) you want. 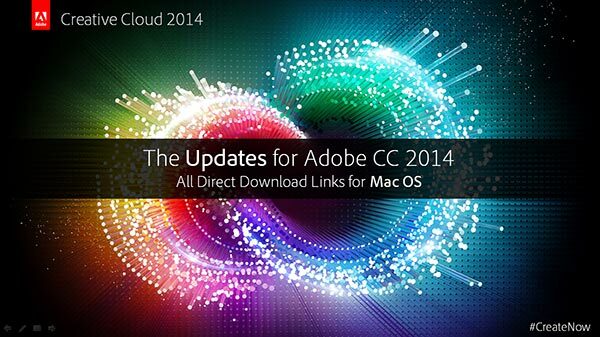 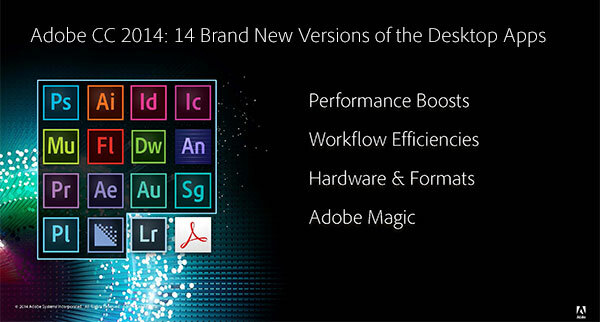 Did you miss Adobe’s big 2014 Create Now Tour? 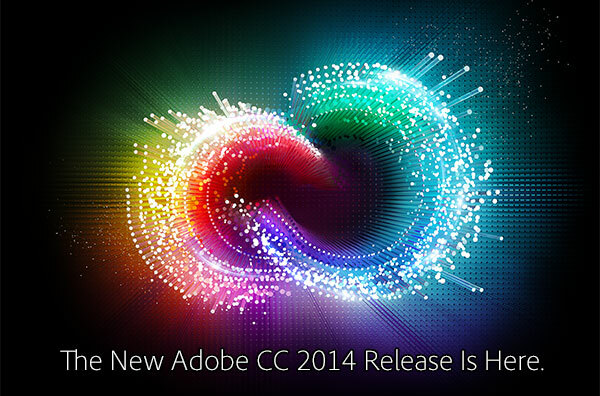 Would you like to see it now, online and on-demand? 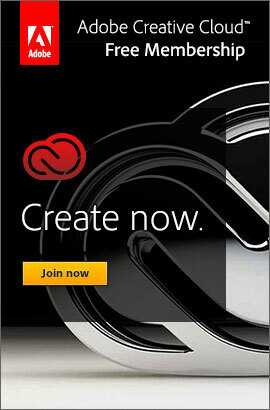 The Create Now session we attended was packed – a large theater with standing-room only – and got terrific audience reviews and feedback… All together, over 100,000 people went to the tour around the globe.